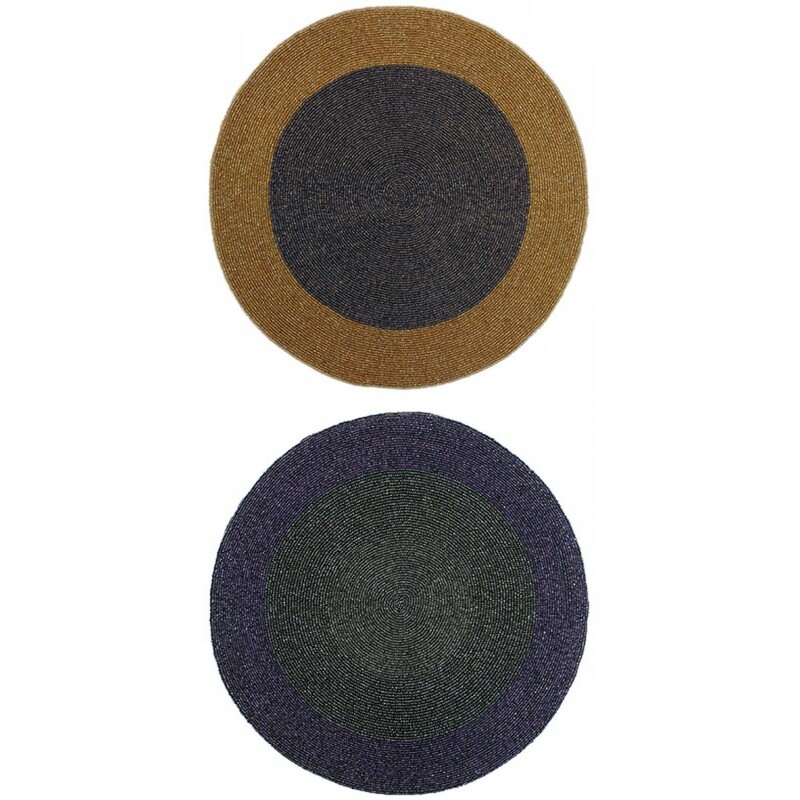 Color Shown: Gold/Bronze & Dark Purple/OliveColor ChartWe can also make almost any of our Placemats in your preferred color. Please allow 4-6 weeks. ..